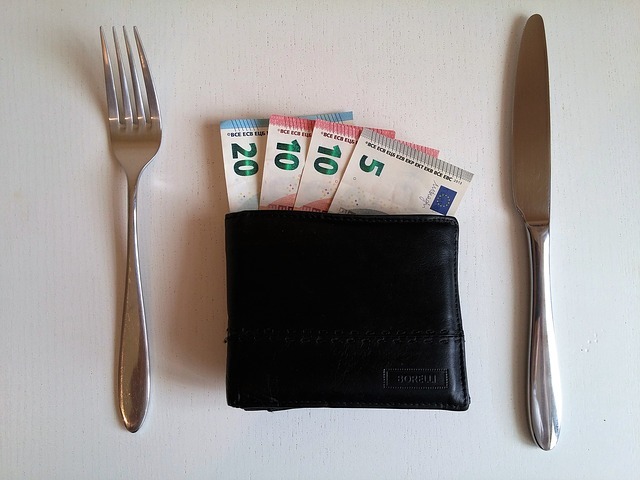 Healthy eating and being gluten-free does not have to be costly. 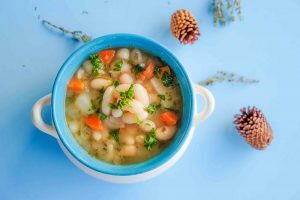 Here are 12 tips that will help you make healthy delicious gluten-free meals for your family without breaking the bank. Plan your weekly menu; last minute shopping and going through the gluten-free aisles can put you quickly over the budget. Pasta, although gluten-free pasta tends to be a bit more, I recommend adding a side of vegetables, which not only will make a healthier meal but is also cost effective. Adding carrots, broccoli, squash or peas, or any in-season vegetable is a good choice, just add your favourite sauce. Sometimes I toss my pasta with some garlic, parsley and olive oil which tastes delicious on its own and does not require too much sauce. Make your gluten-free stock. Store bought ones tend to be costly, all you need is some chicken or beef bones from your butcher, onions, carrots, celery and bay leaf, simmer for few hours then strain, and you will have a tasty stock. I freeze mine in small freezer bags and use as needed. I do not add salt or spices because it may affect the flavour of my recipe that I am making. One of the most cost-effective foods are potatoes, once again buy in bulk. You can make soups, stews, snacks, baked fries, shepherds pie just add some leftover meat with peas and carrots and top with mashed potatoes, stuffed baked potatoes with leftovers just add some cheese on top and of course mashed potatoes, use yogurt and add some chopped green onions yum! And the all time favourite rice. Whether you use white or brown, basmati or jasmine BUY IN BULK ~ huge saving. 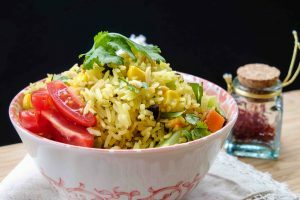 Rice can be utilized with just about any leftovers just add some peas, carrots, sliced cabbage, ginger, garlic, sautéed onions, red peppers, scrambled eggs and you will have super delish fried rice, no need for frying just toss it all together. Rice can also be used for puddings, risotto, salads and in soups instead of noodles. And lastly herbs and spices. I use these a lot because they add flavour to wholesome naturally gluten-free foods, there is no need to cover healthy foods with salty gravies or bad fats just add herbs and spices and splash of extra virgin olive oil. I grow my basic herbs, which I highly recommend not only because of freshness but also because of cost. Easy to grow herbs are oregano, chives, rosemary, parsley, thyme and mint.